Lytro isn't exactly setting the world on fire. If you haven't heard about them, they make two basic models of focus-free cameras, one 8GB and one 16GB, both with an 8x 35-270mm equivalent f/2 zoom lens, oddly shaped as a fat, rectangular tube with only three basic controls: the on/off button, the shutter release, and the zoom slider. The 8GB camera (US$399) has a non-removable battery that lasts just long enough to take the 350 pictures its 8GB internal storage (no card) can handle. The US$499 16GB version ditto, but with 750 photos max. There are no dials, no modes, no tripod socket, no filter ring, and of course, no focus (Lytro is a Light Field camera and allows changing focus after the fact). The camera has a 1.5" LCD at the back of the box for reviewing composition and images, and also do a little exposure override. 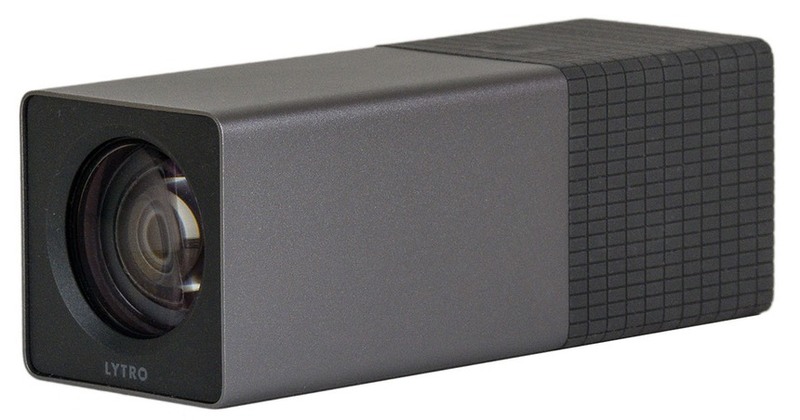 Originally Mac-only, the Lytro cameras are now available for Windows users, too. What you might miss in the marketing details on Lytro's Website are a couple of things: the number of focus zones, and the final pixel count of the images. What we get instead is a new marketing term: 11 Megarays. In reality, you get 1080 x 1080 pixels that can be refocused after the fact (1mp). Wait a second, what's a focus zone? Well, the way a Light Field camera works is by collecting information about how the light gets to the final sensor. A microlens set far forward of the sensor is the primary manner in which that information is obtained. The microlens sends light to multiple photosites on the sensor, and how much and where it arrives says something about the position of thing being photographed in 3D space. The number of photosites that collect a microlense’s information determines how many light angles you capture, and that number determines how many discrete focus positions you can mimic, what I'm calling focus zones. The 1080x1080 comes from the JPEG extraction capabilities (something the company refers to incorrectly as "equivalent to HD"). But all that isn't overly important. The basic premise is that we're looking at relatively small final images (1mp) with the ability to post process focus and perspective. The user of the camera just needs to point and press: the image is taken instantaneously, as the camera doesn’t have to wait for an autofocus mechanism to do its job. Lytro is obviously shooting for the "social camera." Part of that is evidenced by the lytro.com image player and the plug-ins for other sites, including Facebook. Lytro does have the Silicon Valley thing down to a science. Their announcement had all the key media players in attendance, the product has a lean, "think different" design, and all the right marketing buzzwords were on clear display. Heck, the megarays even called up a reality distortion field effect. Bravo. Well done. Now how does it perform? From that initial launch things have cooled down considerably, though. 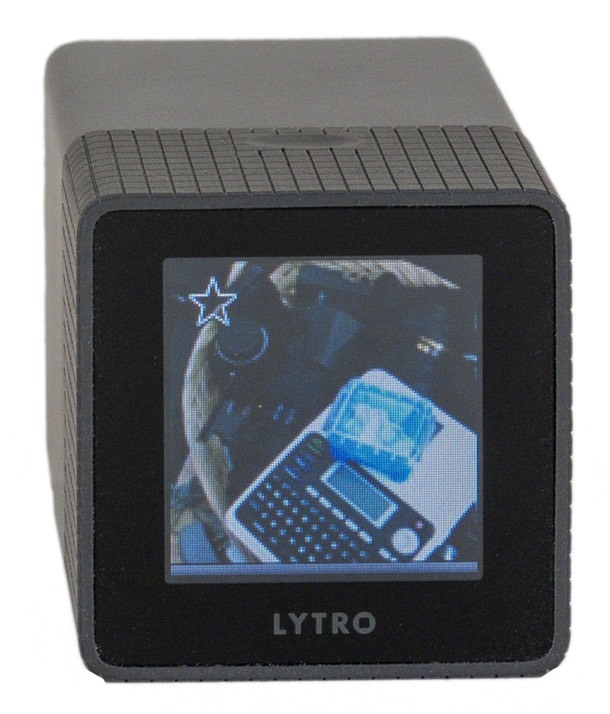 I've not seen another Lytro user in the field, and it's unknown how many cameras they've sold and how many active users they have on their site. Ah, there's the other problem: basically you have two choices: export 1mp JPEGs from Lytro's software or use Lytro's Web site to keep pictures "live." From the Lytro camera manual: "Although we don’t recommend this as a primary choice, your light field pictures can be exported as a JPG." Here's my problem: given even a 1mp final image size, could I design a compact camera with virtually no controls that has some "focus magic" to it using a more conventional design? Sure. In fact, I did back in 1993. So if there's a need for 1mp or smaller "social images" Lytro will end up with considerable competition. I'm actually surprised no one has gone there yet. I guess all that customer demand for more megapixels was a distraction to the camera makers ;~). Lytro continues to be an interesting experiment. I'm not convinced it's an experiment that will work the way they expect it to, especially given how hard Lytro is working to keep you in their ecosystem (you have to use their software or software approved by them). In browsing through images on their Web site, refocusing isn't exactly something I find myself wanting to do more than once (e.g., get a focus point selected), nor does the image quality strike me as special. Would I have picked the Lytro over my iPhone to take any of those photos? Likely not. But maybe you would. Lytro better have something else up its sleeve. It feels gimmicky, at best.